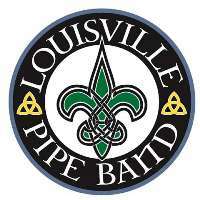 9th – 3 p.m. piping in the Ancient Order of Hibernians St. Patrick’s Parade, Bardstown Road, Louisville, KY. More information at this link. 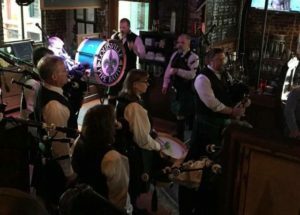 11th – 4th Pub Fundraiser for the band at O’Shea’s, 956 Baxter Ave, Louisville, KY 40204, 7 p.m. and 8:30 p.m. Performing two sets with Highland dancers and Irish dancers from McClanahan’s School of Irish Dance! Help us raise $4500 for the purchase of new bagpipe chanters. We can do it with your help. Will be passing the hat and selling band swag – band t-shirts and hats! Can’t attend this year? Click on the donate button below to help us pay the bill!